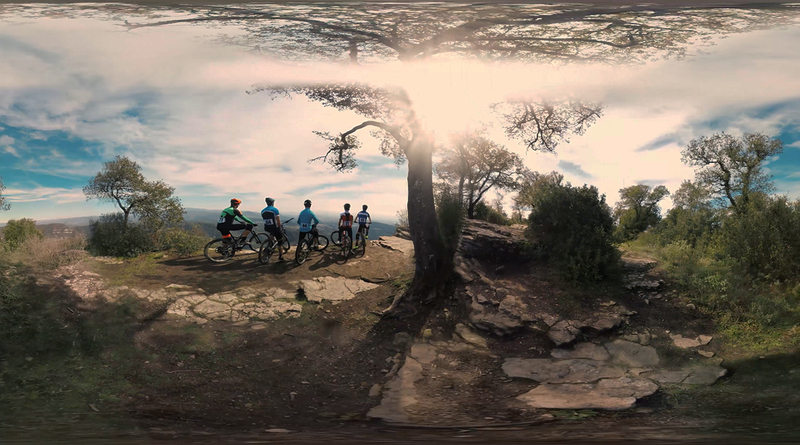 To put users in the center of some of the most thrilling experiences possible, Samsung VR wanted to create a POV that they wouldn’t soon forget. 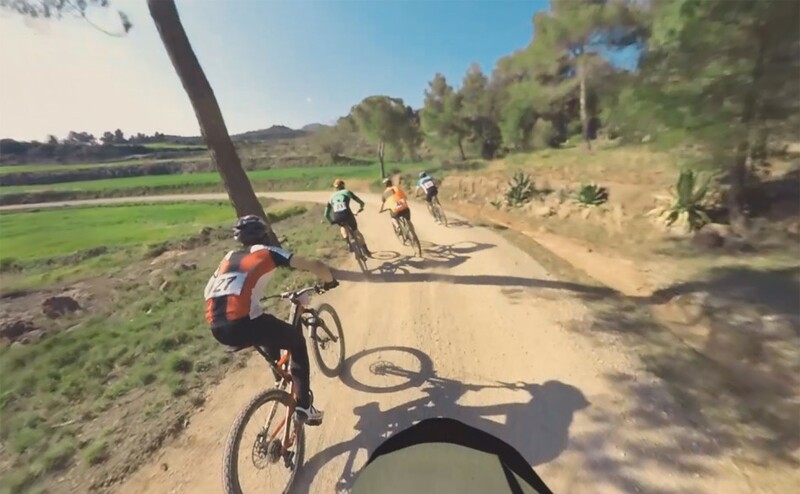 We took users on a heart thumping adventure in mountain biking. After all, how else could users seamlessly put themselves in the shoes of the most fearless adventurers? Leveraging a helmet rig and a drone, we shot a user careening down a steep mountain in an Olympic-style race, making sure they felt every bump and jump along the way. 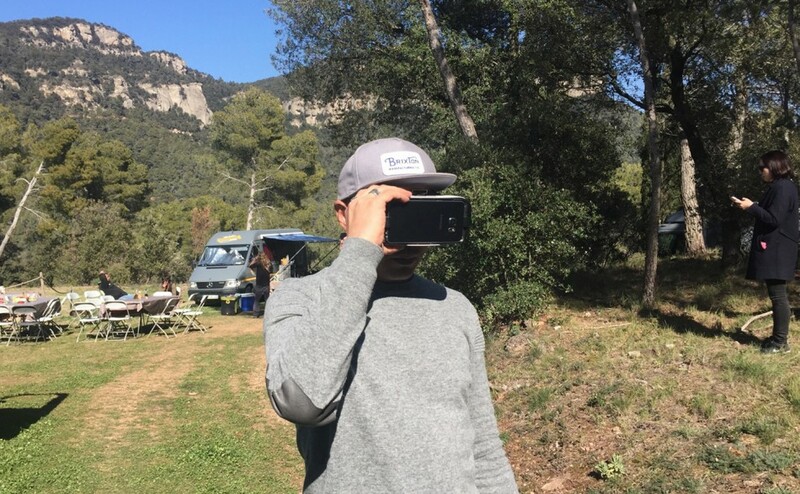 It was a thrilling adventure to showcase the prowess of Samsung VR and allow users to experience something completely unforgettable.